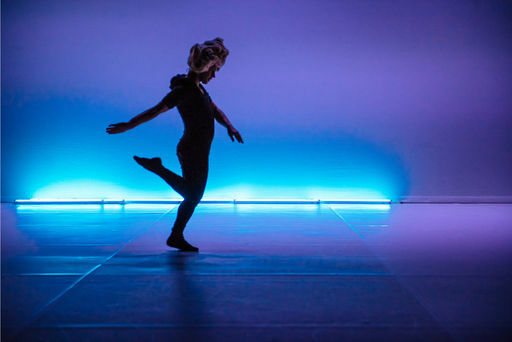 Win a pair of tickets to see Scottish Dance Theatre's new Double Bill featuring the return of RITUALIA by Berlin-based Scottish choreographer Colette Sadler, and the premiere of new work The Circle by the internationally-renowned Emanuel Gat. A reimagining of Igor Stravinsky's Les Noces, RITUALIA shakes tradition to its core as an ensemble of other-beings vogue through a wedding ceremony, donning queer wigs and wearable art in a visual feast of lush lighting. As we reach the climax and witness the vows, society’s pre-assigned roles are shed in an androgynous gender utopia. The Circle emerges as a piece that tells the story of 12 individuals. Focusing on the dancers' acute relationship with each other, its shifting, alternating energies create an intimate visual and emotional performance. Together, RITUALIA and The Circle promise an evening of cutting-edge and exciting dance. Which ballet is re-imagined in Colette Sadler's RITUALIA?